If you manage a packaging line, you want to ensure that your equipment is integrated and working at optimal efficiency. Foodmach’s specialist team of programmers use high-level control architecture design (OMAC) and PackML (packaging machinery language) to get all the machines on a packaging line talking to each other and providing consistent, useful data. This is an important step towards Industry 4.0 – open communication standards that simplify system designs. 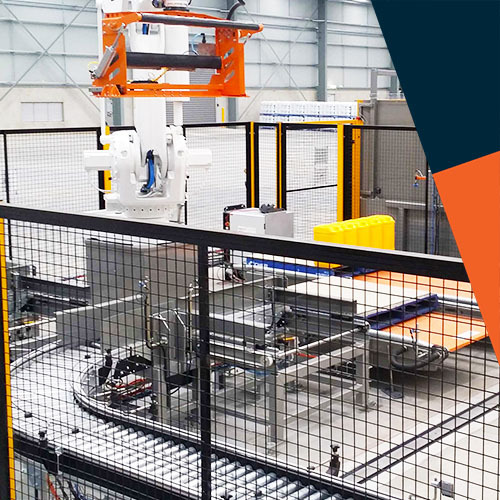 OMAC stands for the 'Organisation for Machine Automation and Control', and its mission is to "advance manufacturing capabilities and efficiencies through identifying common problems, standardisation, and improvements to processes that positively impact the way companies do business". OMAC was formed to help manufacturers work together to find new and innovative ways to be successful with their production operations. Open modular architecture controls are effectively a design philosophy for describing equipment and procedures. PackML, which is actually more of a methodology than a language, is an industry standard for the control of packaging machines. It enables a common 'look and feel' and operational consistency to all machines that make up a Packaging Line. 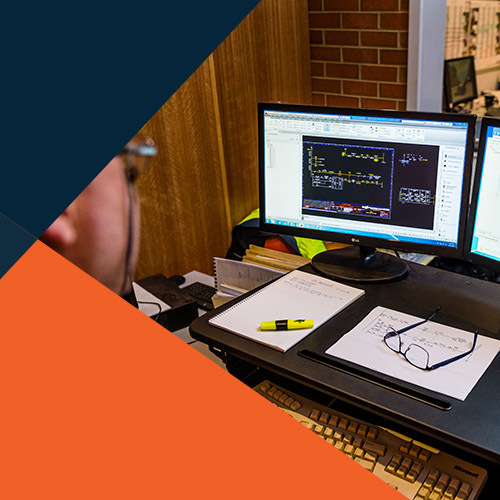 It enables operators to obtain consistent data from different machine brands with different control systems, maximise performance, isolate issues and make changes without calling in a software engineer. Foodmach is at the forefront of OMAC and PackML programming in Australia, and we plan to stay that way. Ask our team about a review of your project. We're happy to help.